Kindly accept my apologies for the technical fiasco that I have had going on my site. This has led me through a great adventure of updating my website and I am now the proud owner of www.tarynsuniquelearning.com! My own domain and I just think that's totally cool! 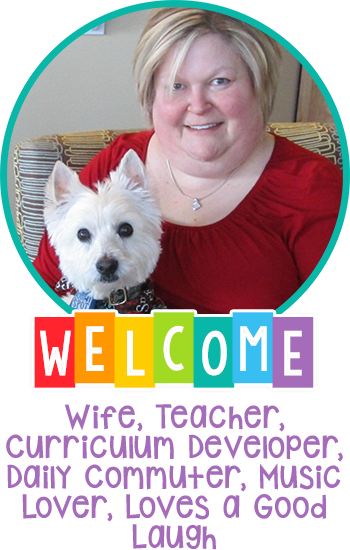 My new and improved blog has had a fabulous update by the incredible Alexis at Laugh, Eat, Learn Designs. She is amazing, patient, and personable as we worked through the issues I was having. We are about 95% of the way there across my sites but I couldn't hold out any longer. SO WELCOME BACK OR JUST PLAIN WELCOME IF IT'S YOUR FIRST VISIT! I hope you won't be a stranger! So back to where we left off when I had just started my Wednesday Linky...so #3 is up and ready for your links! Some of us feel as if we've been back at work for awhile already and others are just now heading back after the Labor Day Weekend. I myself, am in Fall Mode and the temperatures have become cooler here in Ohio and so my thoughts are heading towards October and Halloween. It is definitely one of my favorite times of the year. And so I have a lot of great products to share with you! First, I will share my latest! 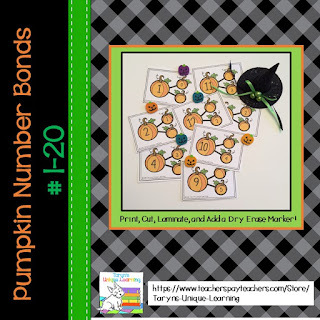 This Number Bond Activity has just been posted. 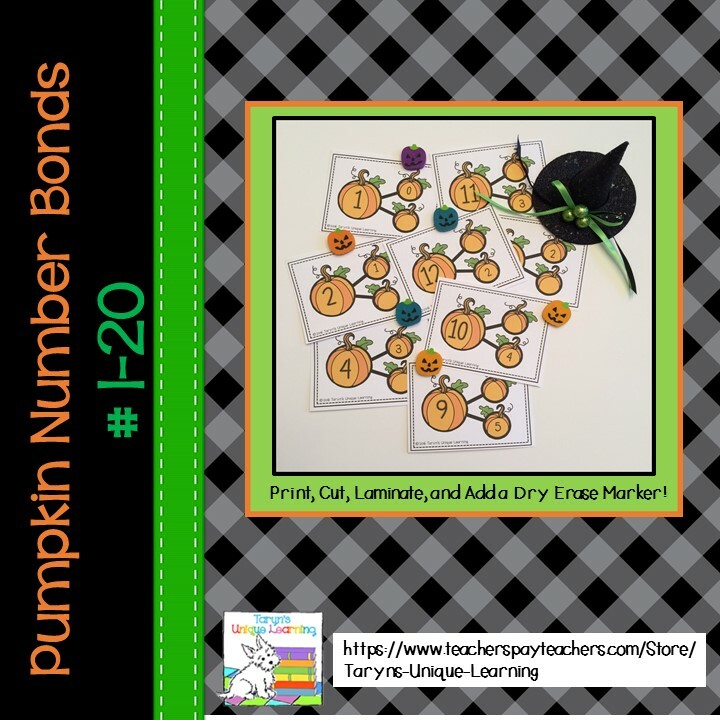 It includes 60 Number Bond Task Cards and a recording sheet that is optional. 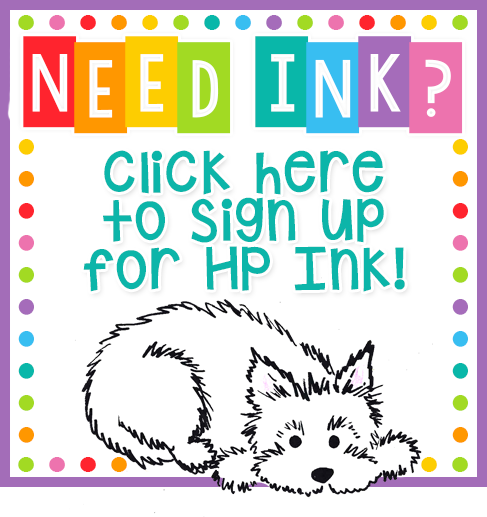 To prepare, simply print, cut, laminate, and add a dry erase marker.